One such gap is in the provisions laid down for convening the meeting of the Committee of Creditors (CoC). As per Regulation 22 of the CIRP, 2016, minimum 33% of voting rights is required to be present for any meeting to hold good. Such members may be present either in person or by video conferencing or by any audio-visual means. However, as per Regulation 21(3)(b) read with 25(5) of the CIRP, 2016, no voting can take place at the meeting in case even a single member of the CoC is absent. The Resolution Professional conducting the meeting has to provide for e-voting facility in case any (even single) member of the CoC is absent from the meeting. On reading of the two Regulations referred above, it seems that in IBC – there are effectively two quorum – (a) 33 % of the total voting rights of the CoC - for the meeting to hold good for discussion; (b) 100 % of the total members of the CoC - for allowing voting at the meeting. This is unlike the age old practice being followed for Companies Act purposes where once quorum is present, deliberation can be done and voting can be sought. As per Regulation 21(1) read with Regulation 23(1) of the CIRP, the notice of the meeting “shall inform” of the option available to the members to participate through video conferencing or other audio and visual means. Also, as said above, in case any member of the CoC is not present at the meeting, votes with respect to such meetings have to be sought via e-voting. 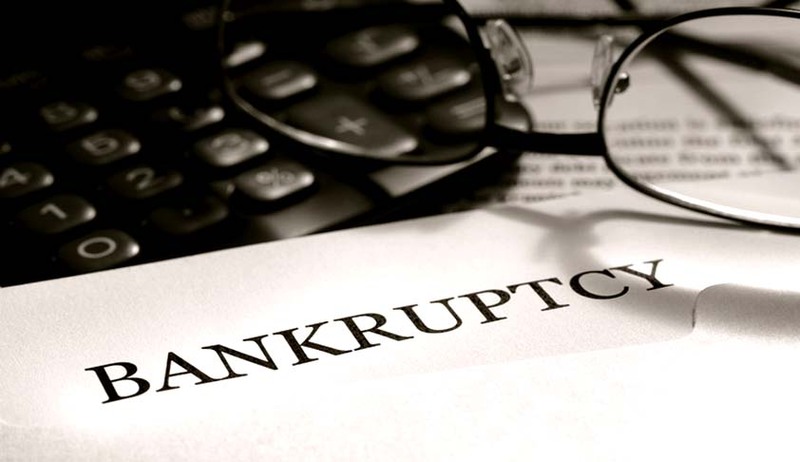 In its intent to make use of technology, it seems that the provisions of the law have missed on the practical difficulty and cost burden on the corporate debtor (which is anyway financial unhealthy). E-voting is surely a costly and time consuming affair as one needs to develop model with respect to assigning voting percentage to each of the member of the CoC. This should be noted that for general meetings of members in corporate – the voting rights are aligned to the shareholding and the same is always updated on real time basis with the RTA. Therefore no extra calculation / programming needs to be done for conducting a voting by electronic means. However, since in IBC, the votes are aligned with the individual claim amount vs the total claim amount of all the financial creditors put together – the same has to be set in the system of the service providers to enable e-voting. Also, as a matter of fact, unlike in case of corporate e-voting, in IBC e-voting is after the meeting. In corporate e-voting, the voting happens before the meeting. The concept of e-voting is to allow such members to vote who are unable to attend the meeting in person. Accordingly, where all the members of the CoC are present at the meeting and ready to vote at the meeting, the requirement of providing video conferencing facility and voting by electronic means may be done away with. However, where some members are not present, or where members want to take time (for example, consultations at their respective offices / heads), members may vote electronically. Meetings are meant for decision making. Unlike Companies Act, while there is not explicit provision for voting remotely (by circulation or through e-voting only), however at the same time, the law has not expressly ruled out the same. As such, participation by audio visual means is permitted and also encouraged. Meeting by circulation and voting remotely is a convenient mode for fast decision making and particularly for such a time bound process as resolution; therefore, there is nothing wrong in the COC deciding to adopt a resolution by circulation, particularly for matters which are not covered by the statute (that is a non-section 28(1) matter). The same is also hinted in Regulation 25(1) and 25(2) of the CIRP. Where clause (1) for section 28 items mentions that the same “shall” be considered at the meeting; clause (2) for non-section 28 items mentions that such items “may” be considered at the meeting. To infer, a non-section 28 item may be considered through voting by circulation. For any resolution to sail through, minimum 75% of votes in favour is required. Practically, there can be three situation – (a) assent; (b) dissent; and (d) present but did not vote i.e abstained from voting. The age old practice for corporate meetings have been that only “present and voted” is counted for the purpose of drawing conclusion for any agenda item. The reason for the same is that the ones who were present and still chose to abstain from voting were unable to make up their mind to either go for the resolution or against- hence they choose to remain with the majority. The same is hinted in section 21(8) of the Code. Accordingly, the 75% votes required for a resolution to sail through is 75% of those who casted their votes. For example, at e-voting or voting at the meeting, a particular creditor may not vote at all (within the time allowed for evoting), or may refrain from voting. Such creditors’ vote is not counted at all (the same is disregarded in both the denominator and the numerator). PCS Nitu Poddar is an Associate in Vinod Kothari & Company.